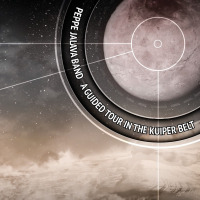 Peppe Jalava Band is a quintet of five professional and creative musicians. The ensemble plays progressive jazz compositions by Pertti Peppe Jalava. Many of his Jazz compositions as well as orchestral and chamber works have been awarded internationally. All About Jazz musician pages are maintained by musicians, publicists and trusted members like you. Interested? 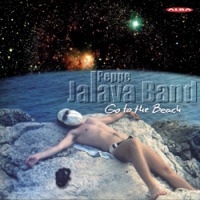 Tell us why you would like to improve the Peppe Jalava Band musician page.